Hibist Assegu is the Accounting Assistant at ECOS. She has a bachelor’s degree in Accounting and worked for Goodwill of Greater Washington (GGW) as a staff accountant before coming to ECOS. 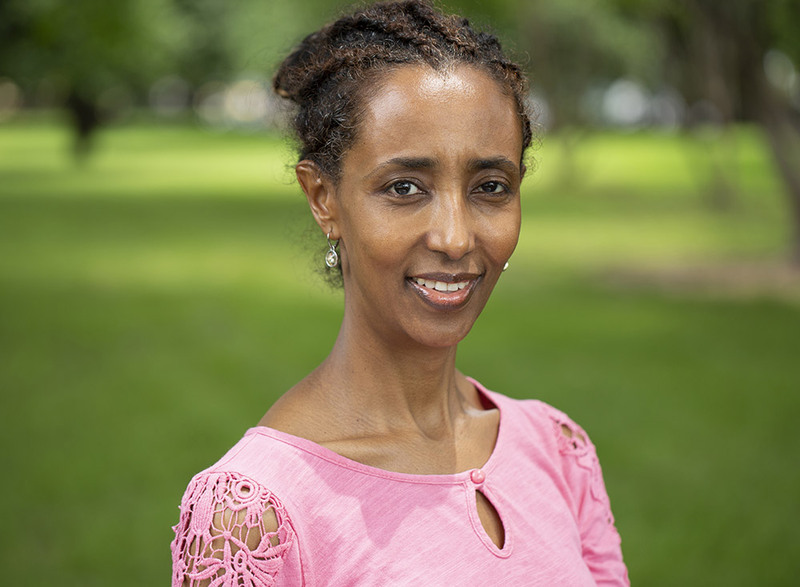 Hibist is a native Ethiopian who went to college and began her professional career in the United Kingdom.